Hooray! 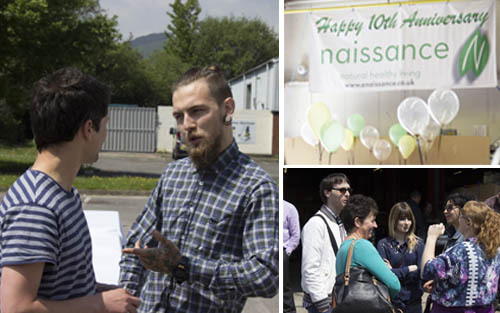 Today is Naissance’s 10th birthday! We would just like to take the time to say thank you to our lovely customers: we really couldn’t have done it without you! Cheers! So, here’s to a happy 10th birthday for Naissance. As a little thank you from us, we would like to offer 10% off all orders placed on our website today (26.05.16). So why not grab yourself or a friend a little treat from our huge selection of natural and organic products? Whether you are looking for a little treat to keep your skin glowing this summer, or for natural and luxurious raw ingredients to make your very own botanical beauty and hair care, stop by our site. Our lovely European Customer Service Manager Anne had a beautifully creative idea inspired by her love of her garden and the abundant blossoms that are blooming all around us, to make flower arrangements to say thank you across all the countries we sell to. The flower arrangements have been made using freshly picked flowers from Anne’s beautiful garden, which is her pride and joy! ! 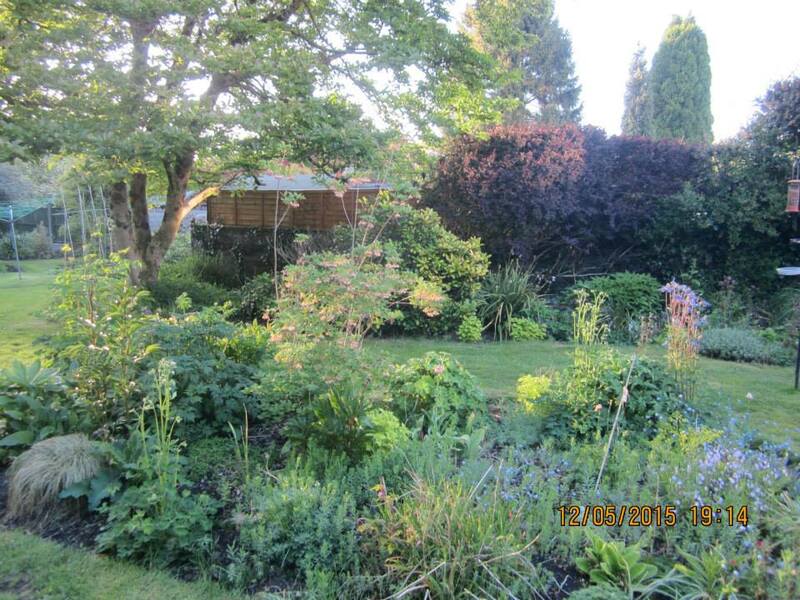 Anne has very green fingers with a passion for gardening and all things organic. 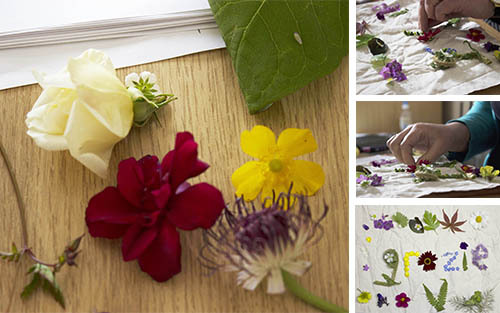 Her inspiration for this creation came from memories of spending time in her garden with her daughter, who used to love making little pictures from fallen petals. This is Anne’s way to say thank you from all of us to you, our pride and joy, our customers. 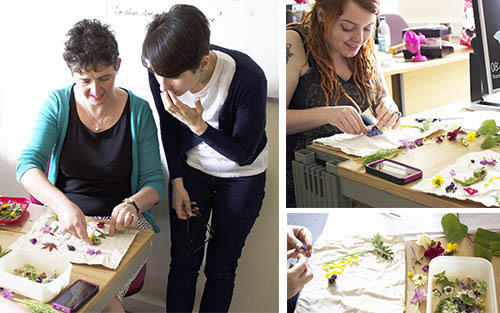 We thought it would be really nice to show you some photos of us crafting her idea into beautiful botanical “thank you” pictures, so here we are creating away. We were also very happy to be gifted a few hours off work by our managing director as a thank you to the staff to celebrate Naissance’s big birthday! 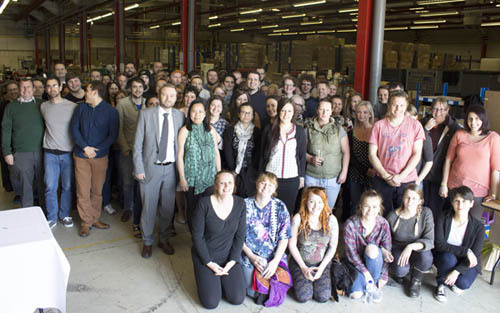 We all enjoyed some nibbles and drinks in the glorious sun at our warehouse. This was such a lovely opportunity for us all to get together to reflect and be proud of the work we have all put into making Naissance what it is today! It was also a great time to come together, enjoy and see how we are striving to make Naissance an even cleaner, greener and more efficient business going forward. So, let’s raise a glass with a massive cheers going out to everyone including our customers, to celebrate the hard work and support that made Naissance the natural health and beauty online company and family we are today! We are really looking forward to another 10 years and more at nurturing and growing with Naissance!